Our mission – and yours? 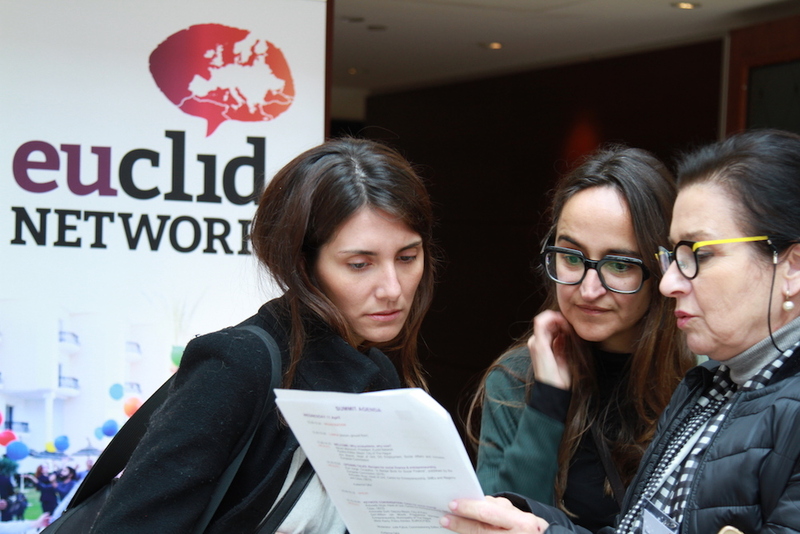 Euclid Network is the European network of social entrepreneurs and civil society leaders. Since our foundation in 2007 we have managed 25 mainly EU-funded projects to a value of over 15 million Euro, and worked with 50 partners from most EU Member States and the MENA region. Euclid Network and our partners have supported 1000 young entrepreneurs to undertake business mentoring placements in another country. 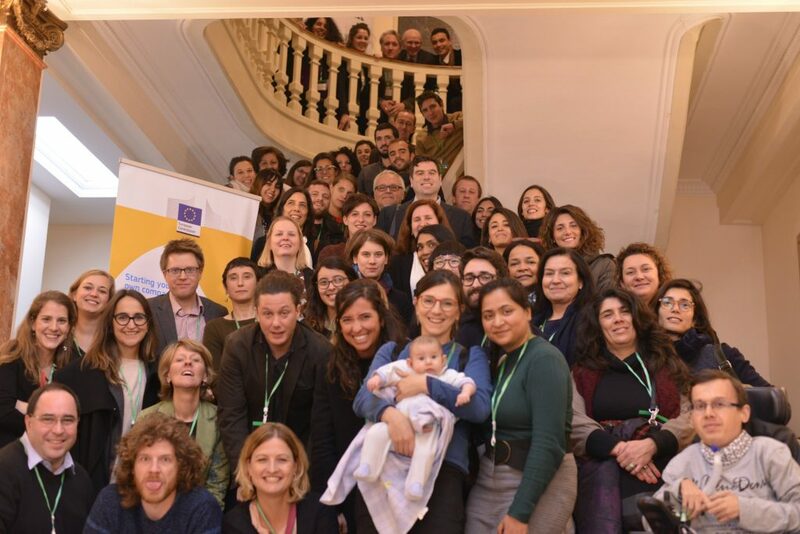 As well as continuing to provide practical peer mentoring to 140 social entrepreneurs per year, Euclid Network will also work to put social entrepreneurs at the forefront of shaping the ecosystem and market for social enterprises thanks to a new strategic partnership with the European Commission. Euclid Network brings together social enterprise federations, universities and training institutes, frontline NGOs and social enterprises. Our vision is to see social entrepreneurs and civil society leaders empowered to drive positive change. 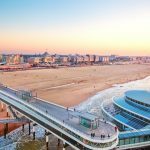 Euclid Network is in the process of relocating from London to The Hague in order to assure its European identity after the UK’s exit from the European Union. The Executive Director will be the first post created in The Hague. From mid-2018 to mid-2019, Euclid Network will operate across two locations before the transition is completed and all staff posts and EU contracts are transferred. 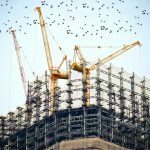 Euclid Network is also at the beginning of a new strategy period in which three major EU-funded programmes will operate in parallel over the four years from 2018 to 2021. Those will allow us to play a central role in growing social enterprises, building capacity of their support organisations, developing the social entrepreneurship ecosystem and social finance market across Europe and the Mediterranean region. Our London-based CEO, Stephen J. Barnett, is due to step down in summer 2018, having secured those new contracts and having supported the Board in planning the transition. This is an exceptional opportunity for a new Executive Director to shape the future of social entrepreneurship in Europe from very practical work with social entrepreneurs to high-level policy work with the EU institutions. We are looking for an entrepreneurial and impact-oriented Executive Director with an international track record in business development. S/he will be working closely with the Board, the staff team and their EU funders. S/he will take Euclid Network to the next level to further support our members, grow impact, diversify funding and develop partnerships with organisations which share the goal to drive positive change through social entrepreneurship and social finance. The new Executive Director will report to the President and is responsible for the team consisting of 6 professionals. Gross salary in the first year will be in the region of €70 000 per annum + Dutch holiday month + 8% employer pension contribution. There may be scope for growth after one year’s employment. Please send this by Friday 4 May to info@duxinternational.com, for the attention of Marjolein Wiersum, consultant at DUX International.